CLT Terminal Lobby Expansion - Arora Engineers, Inc.
Charlotte Douglas International Airport (CLT) is undergoing several critical improvements to its infrastructure, including a new terminal roadway, expanded terminal, a fourth parallel runway, a new concourse, and a new control tower. 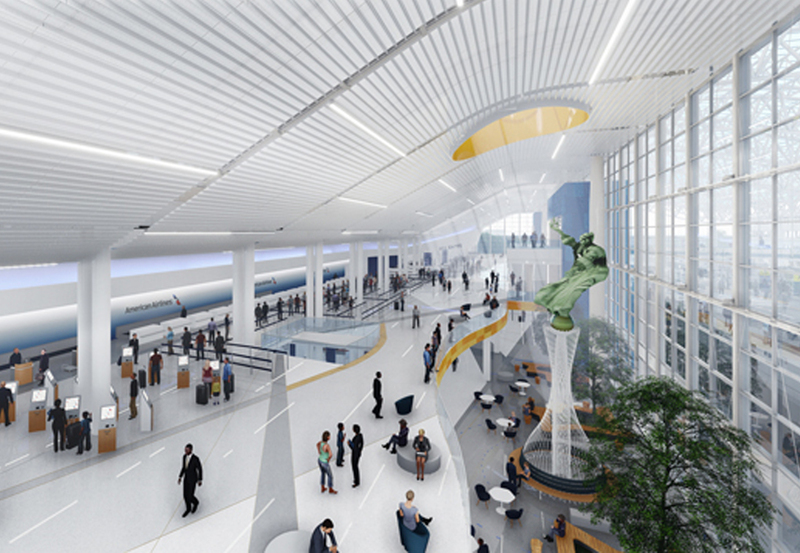 Arora Engineers, Inc. (Arora) is part of the design team tasked with expanding the existing terminal and lobby, which has been in use since 1982. The expansion will significantly enhance the existing terminal interiors and extend the terminal area by adding an additional 90 feet of depth to the building. 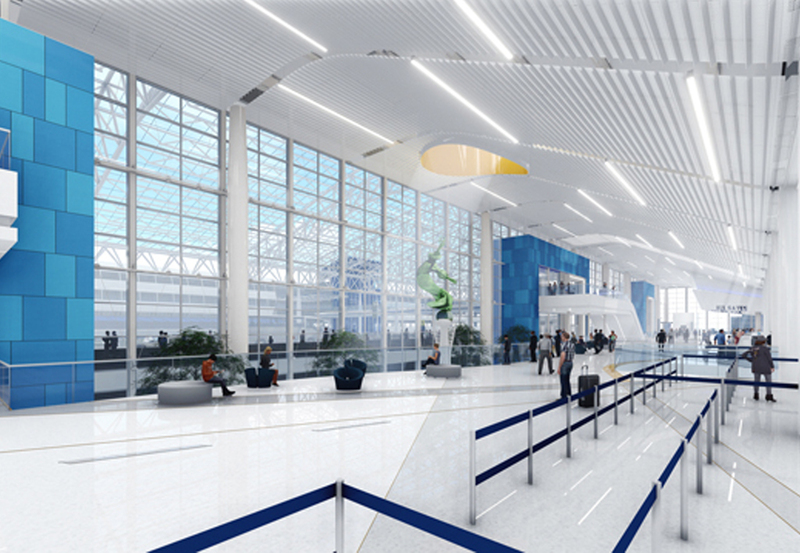 The additional space will provide more room for passengers checking in, redesigned security checkpoints in larger, more efficient configurations, baggage claim areas, and increased circulation space in the lobby. The project also includes bridges and tunnels for pedestrians, connecting the hourly deck and car rental agencies to the terminal, so passengers can access them without crossing the road. 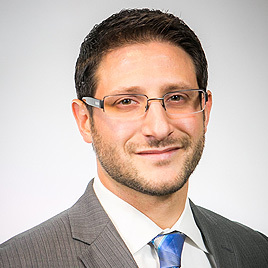 Arora is responsible for all special systems design and engineering services, including access control, CCTV, passenger processing systems, security checkpoint design, duress, public address, voice/data, network design, Wi-Fi/DAS, and passenger information systems, including passenger analytics. The CCTV and security systems design includes head end upgrades and expansions to support new technology, as well as modifications to the head end monitoring hardware. Arora is also providing electrical support for this exciting project.